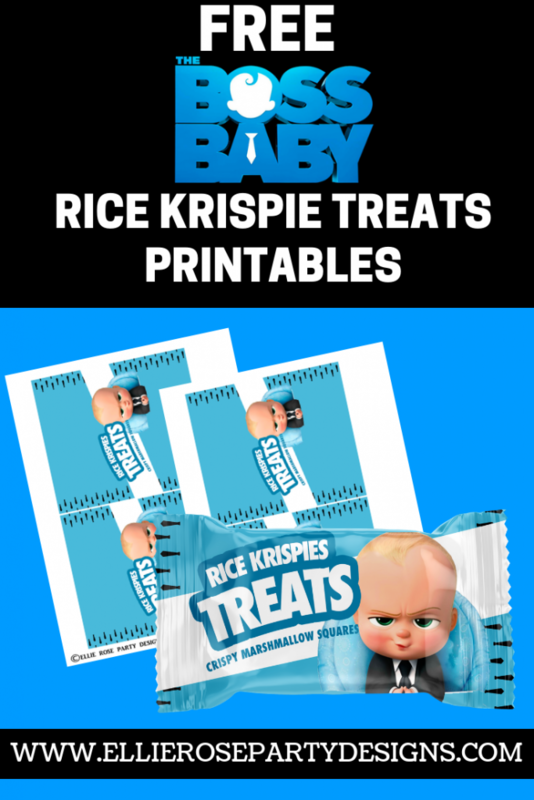 This week freebie is Boss Baby Rice Krispie Treat Printables. Boss Baby Party Theme has become a very popular theme for 1st birthdays too. 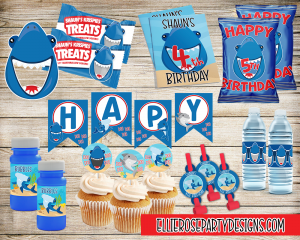 These Boss Baby Party Theme decoration are very easy to assemble and make a great addition to your dessert table.